Lightbox Interactive is hosting a private beta for Starhawk in November, but with a twist -- this private beta will be selectively public. 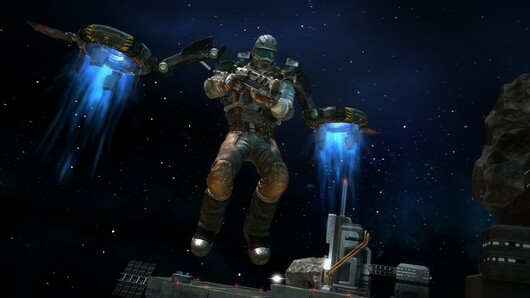 Lightbox will invite "a bunch of" dedicated Warhawk players to test out Starhawk this November, chosen by their rank in Warhawk, their community involvement and a few other undisclosed parameters, president Dylan Jobe said. The public private beta will include access to a secure SCEA forum for players to discuss the game and ask questions of the Lightbox team, who will also post their PSN handles and be available for voice chat in-beta. If you're a Warkhawkbeast with a clean record, look for an email with an invite soon.